Our Competitive programme offers an enriched dance curriculum specifically designed for dancers whom we feel have the potential to be competitive-level performers. These Company classes are accessible by audition only. Kaitlyn Vivian, age 12. Member of Dancers Burlington since: 2014. We offer three different streams of Competitive programming: Baby Company, Mini Company and our regular Competitive stream. Dancers may also be selected by the Faculty to participate in additional classes such as Company Hip Hop, Company Lyrical, Company Pointe, Small Groups, Duet/Trios and Solos. Our Baby Company programme trains 4 hours a week in Jazz and Ballet. Someday My Prince Will Come. Baby Company Jazz, 2016-2017. Claudia Montgomerie, age 12. Member of Dancers Burlington since: 2008. Our Competitive program not only provides top-quality dance instruction, but also creates an environment where students can develop self-esteem, self-discipline, self-confidence, the ability to work with others, as well as the ability to follow directions. 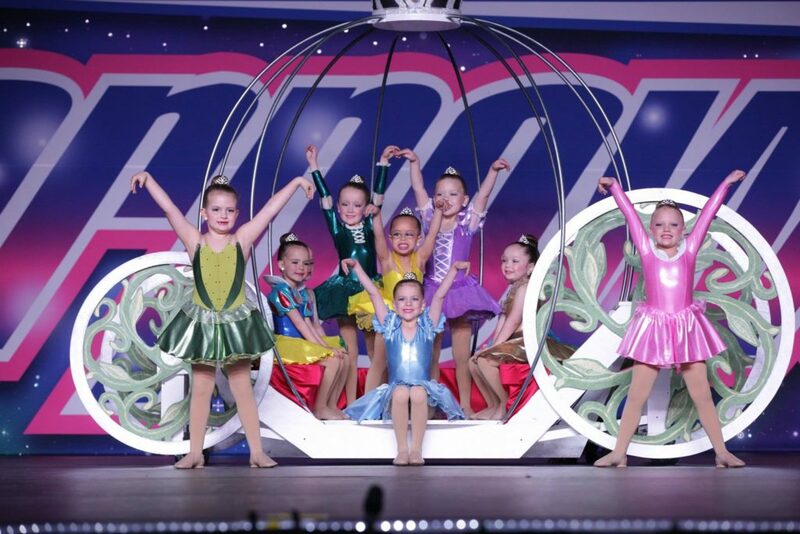 Our Competitive team consists of high-achieving and hard-working dancers.